We are boiling. Literally. It is extremely hot, specially after leaving the air-conditioned office where I spend too many hours every day and week. 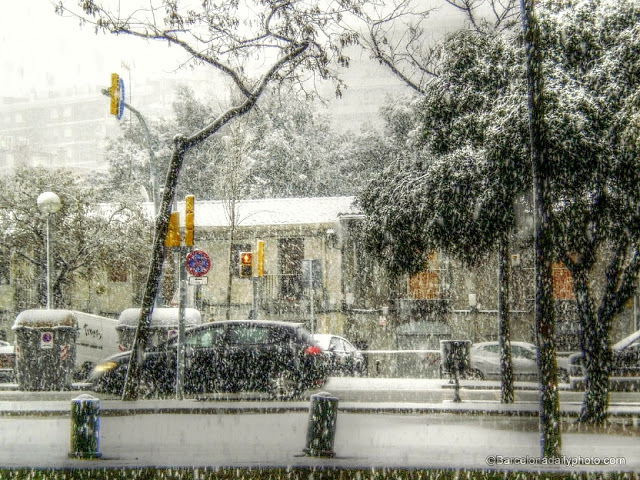 So,here is one I posted before, the worst snow storm to hit Barcelona in 50 years. 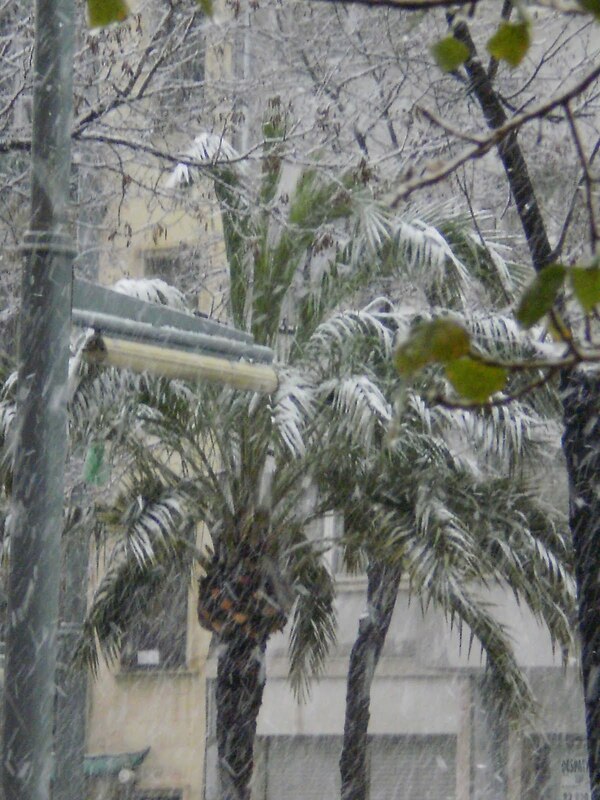 5 cm, 2 inches of snow!!! Incredible! Having a cool drink now. 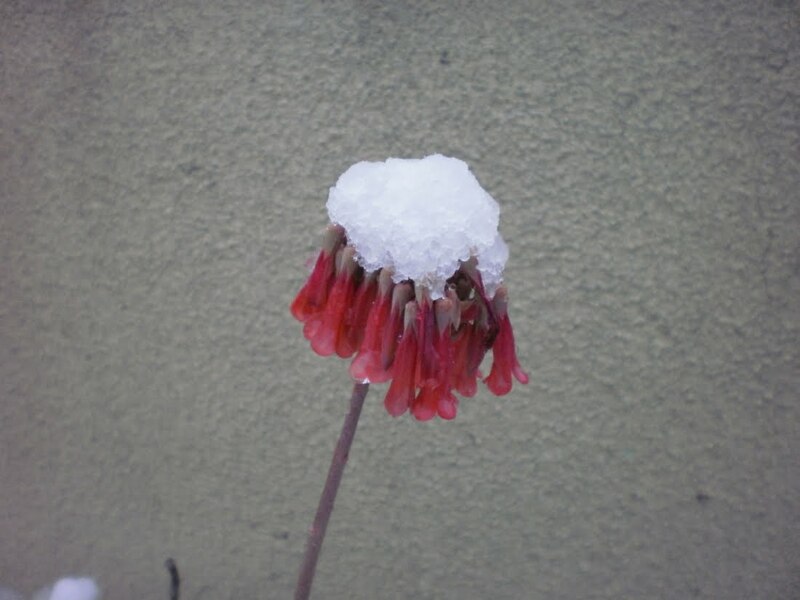 Enjoy the snow! 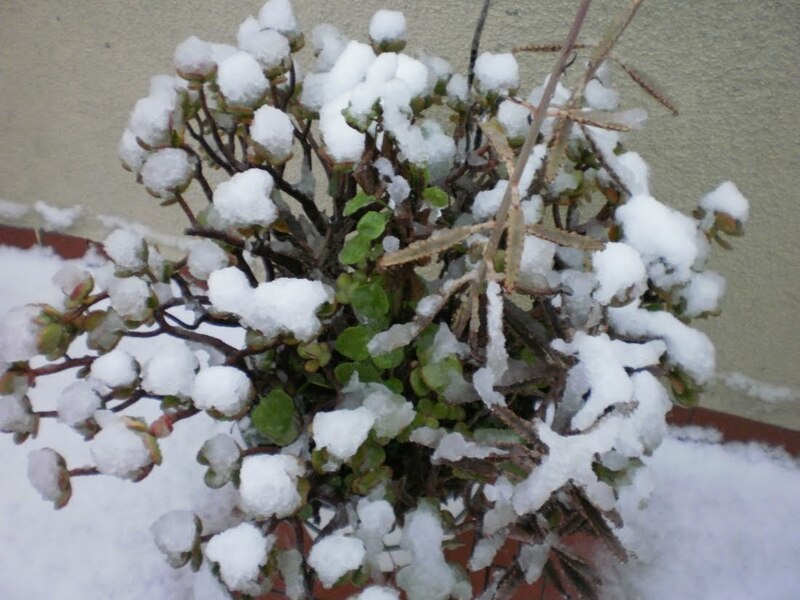 … the worst snow storm since 1962, said my elderly neighbor. All of 2 inches, 5 cm, incredible!!! 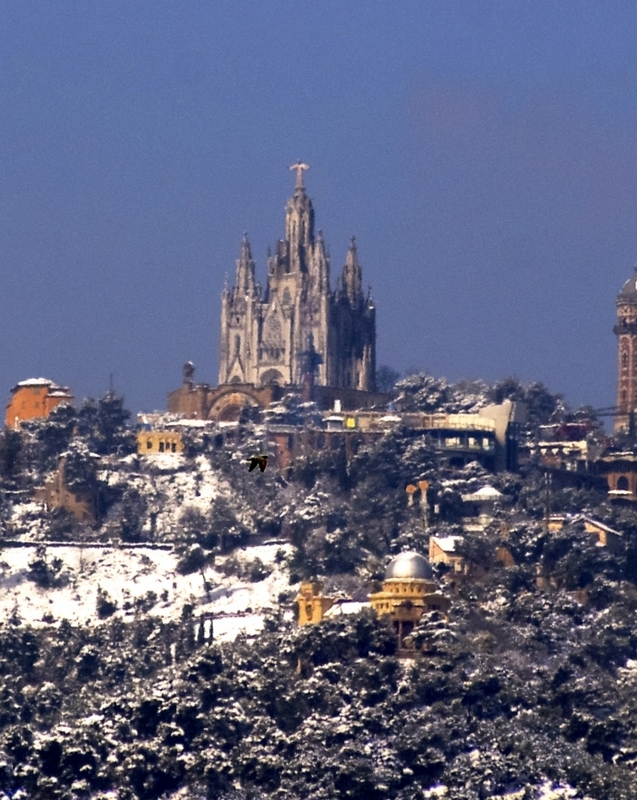 Yes, even in Barcelona, we have snow! Well, sometimes. And when it does, books are written about it! Got one of them! Yep, it is Tuesday, and this is our world! Click here please! Yes, today is a very special day indeed! Let us dwell in the urban history and myths… According to someone (in her thirties) I talked to today, this is the first day of it’s kind in 10 years. 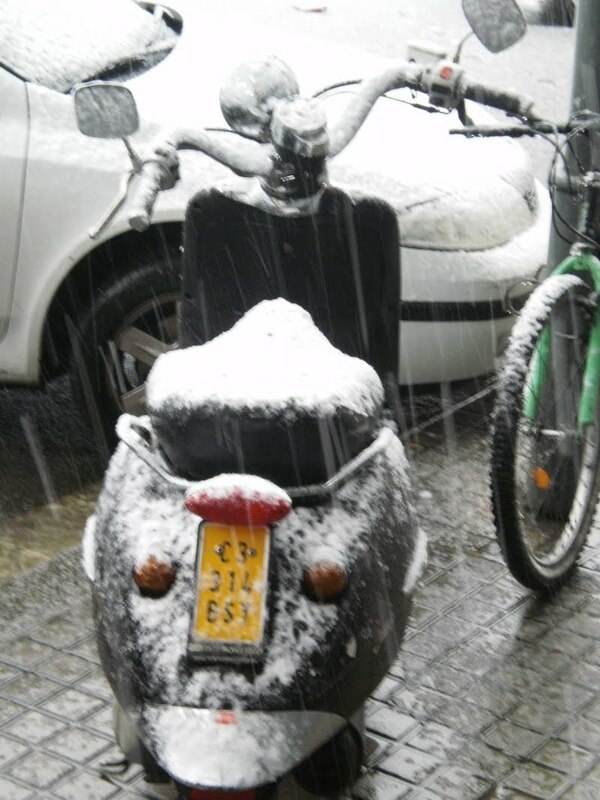 Our neighbor, the owner of the local garage, a man in his sixties, hasn’t seen anything like this since 1963. Que pasa, what is happening??? Let the pictures talk to us, shall we? I shall post more than one picture today, today being a special day after all. 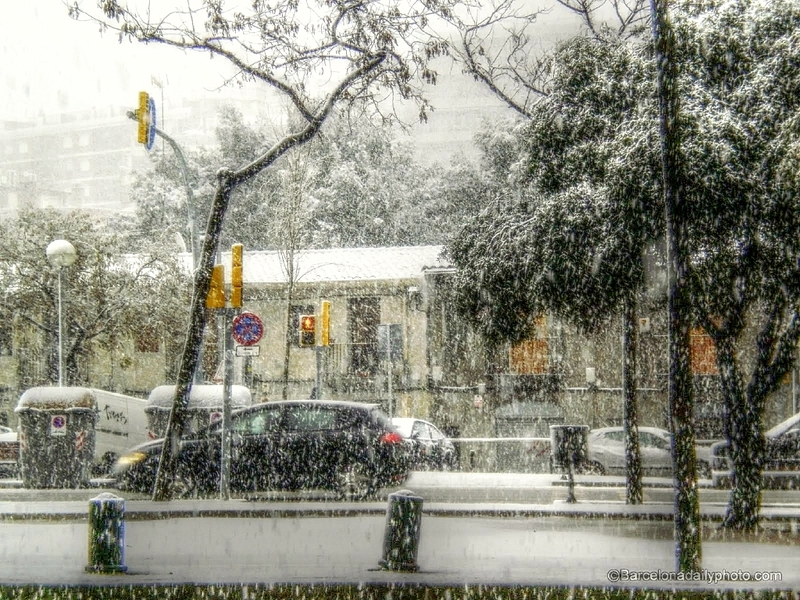 SNOW IN DOWNTOWN BARCELONA, AT SEA LEVEL! WEHEY!!!!!!! 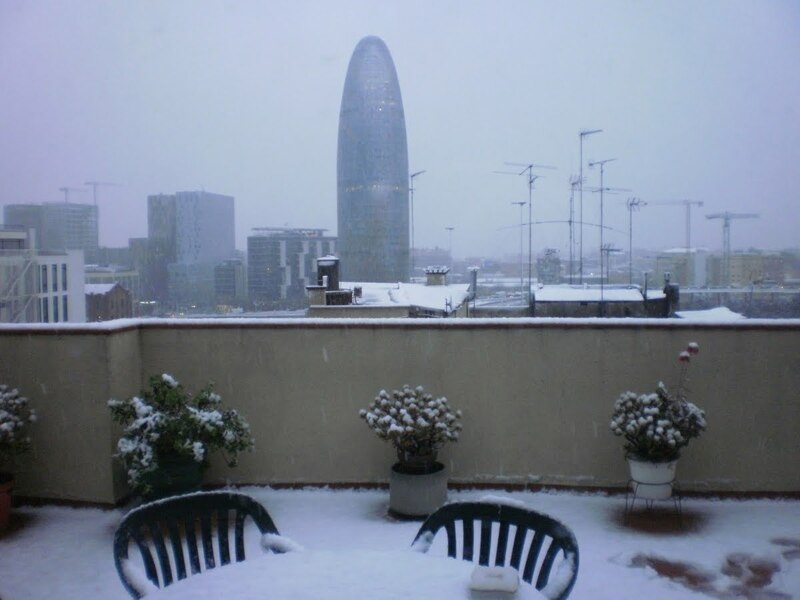 09/03/2010 It’s official, we had yesterday the heaviest snowfall since 1962, according to the papers and MeteoCat.